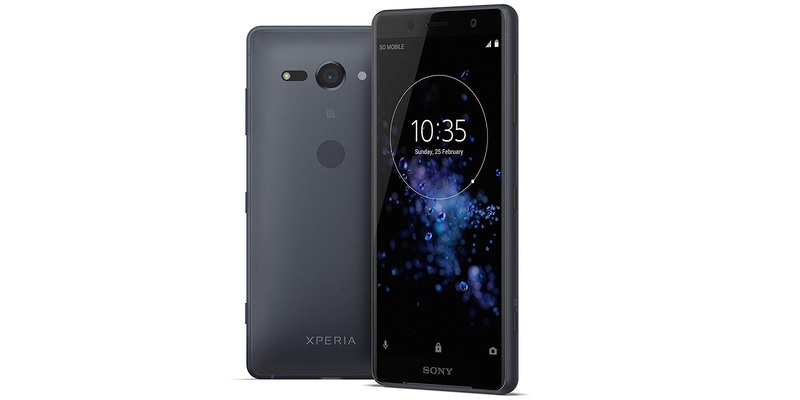 This isn't the first time we've seen the Sony Xperia XZ2 Compact go on sale, but its clear this powerful handset has quite some demand. This time we have Amazon offering the unlocked version for just $499.99, which happens to be $150 off its retail price. Despite its 'compact' size, the Sony Xperia XZ2 Compact packs some powerful hardware. It features a 5 inch LCD display with a 1080 by 2160 pixel resolution, 64GB of internal storage which can be expanded through microSD, a 19MP Motion Eye rear camera, a 5MP front camera, a 2870mAh battery and Qualcomm's Snapdragon 845 Mobile Platform with 4GB of RAM. The device comes with IP68 certification rating allowing it to be submerged in water as deep as nearly 5-feet, for as long as 30-minutes. Besides being unlocked, the model on sale can be used on Verizon, AT&T and T-Mobile among the major U.S. carriers. Color options are Black, Coral Pink, Moss Green and White Silver. If you are interested in picking up one of these handsets for yourself or as a gift, you can do so by following the link below.